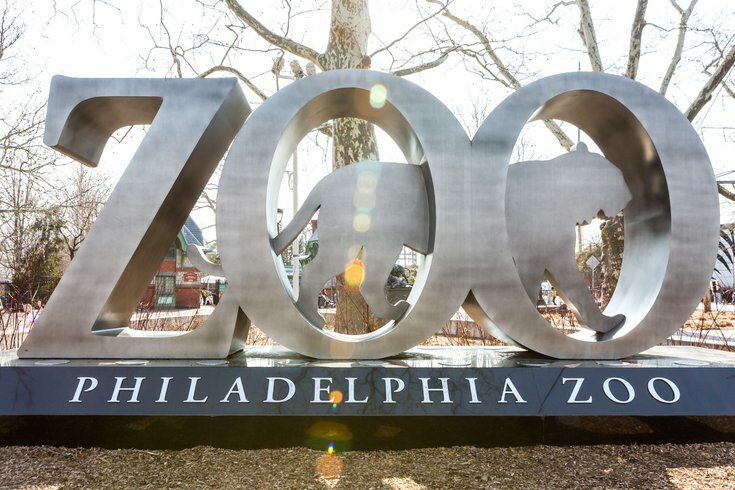 On Sunday, April 28, lace up your sneakers to run, jog or walk through the Philadelphia Zoo before it opens for the day. The Run Wild for the Zoo 5K is a unique race that supports the more than 1,300 different animals that live at the 42-acre attraction by providing funds for things like nutrition, habitat enhancements and medical care. Registration is $45 and includes a T-shirt, same-day admission to the zoo with re-entry and a finishers medal. There are also $25 spectator tickets for family and friends of runners who want to cheer on their loved ones. The race will start at 7:30 a.m., as many of the animals are just waking up. At 9:30 a.m. the zoo will open to the public.